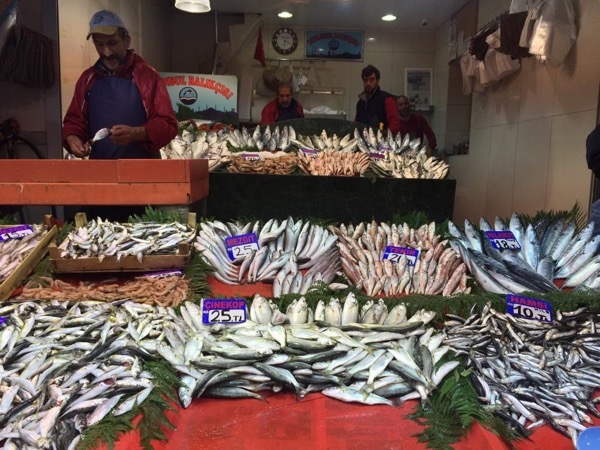 Safiye took me on a full-day walking tour to sights and sounds off Istanbul's beaten track. She was a punctual, friendly, flexible and conscientious guide. Highly recommended.